Part 1 of Going Deeper with Chakra’s and The next level to understanding CHAKRA’s and their purpose for our growth. This Video will go much deeper than any other lecture Ashley has done thus far on Chakra’s. We will discuss how the chakra’s effect us, our clients, our health, our joy, and vitality. 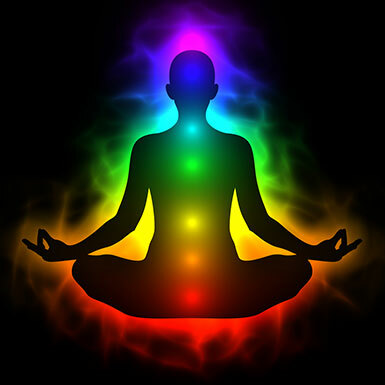 We will go through chakras 1-3 this educational video will be about the Integration of how Chakra’s effect our mental, emotional, spiritual and physical-ness. We will talk specifically about the “issues” of each chakra. For example we dive deep into the the second chakra’s issues which will include Change, Sensation/pleasure, Guilt, Emotion, Need/Desire, and Sexuality. I share simple ways we can create healing in each chakra. I will then discuss and give examples to the different levels of energy within the chakra’s ie. Excess, stagnate or deficient. You will have a better understanding of where you may be with your own chakras and/or clients. We will discuss how the chakra correlates and its relevants to finding the root cause of a person(s) issue. I will go over some real life case histories that can be present if someone has an out of balance chakra.